It is with deep sadness that hear of the passing of Michael Murphy. 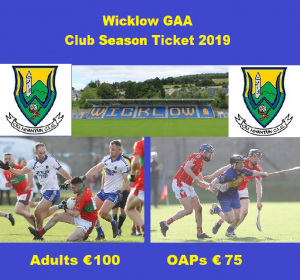 Michael was secretary of Wicklow GAA from 2004 to 2015 and is the current secretary of St. Patricks GAA Club and is Wicklow’s representative on Leinster Council. Michael was born and raised in Ballincollig, Co. Cork. 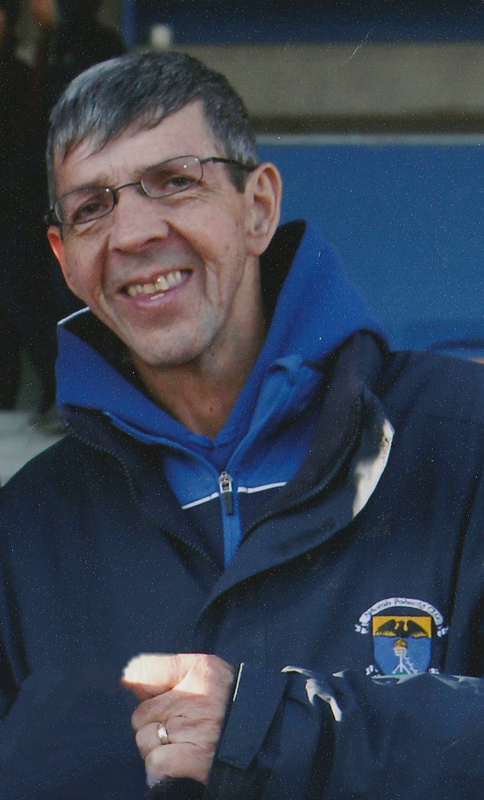 He moved to Wicklow Town in June 1976 to work with An Post. After briefly playing for St. Patricks Michael took over as Juvenile Secretary om the club and over the years served on numerous committees including the Minor Board and the North District Board. 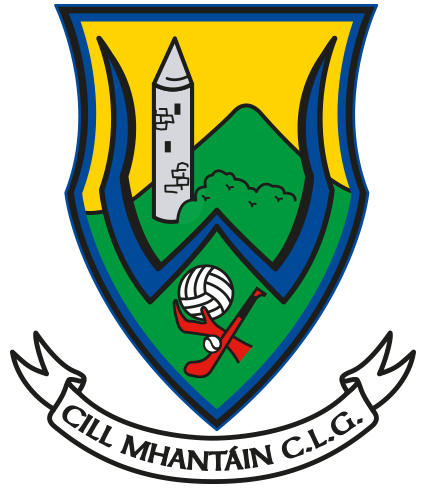 In 2004 Michael was appointed as administrator of Wicklow GAA and quickly established himself as a popular and efficient fixture in the GAA community in Wicklow and with his provincial and national colleagues. 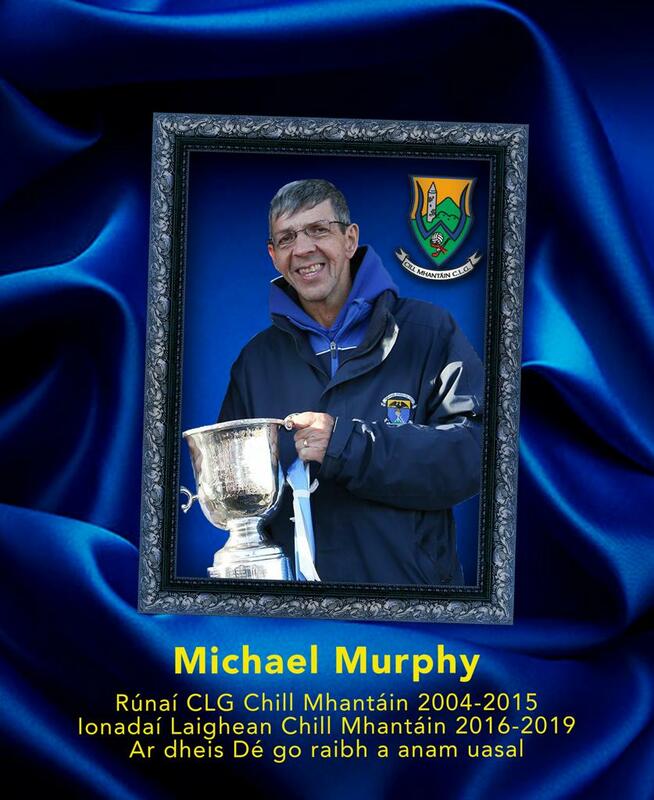 Michael will be missed by all Wicklow Gaels and fellow officers. On behalf of Wicklow GAA we send our condolences to Michael’s wife Angela, sons Mark and Ian, daughter Rhona, daughter in law Aileen, brother Liam and sister Margaret and all his extended family. May he rest in peace. Michael (Mick) Murphy of Friars Hill in Wicklow Town and late of Ballincollig, Co. Cork, who passed away 10th February 2018, peacefully at St. Vincent’s Private Hospital, surrounded by his loving family. Dearly loved husband and best friend of Angela, much loved father of Mark, Rhona and Ian, and dear brother of the late Tim and Bridget. He will be sadly missed by his family, sister Margaret, brother Liam, cousin Anne, daughter-in-law Aileen, brothers-in-law, sisters-in-law, nieces, nephews, grandnieces, grandnephews, extended family and friends. Now at peace with loved ones. Michael will repose at Flannery’s Funeral Home, Bachelors Walk in Wicklow Town from 3.00pm until 8.00pm on Wednesday 13th February. Walking from Wicklow Tennis Club to arrive at St Patrick’s Church on Thursday morning 14th February for funeral Mass,(time to be confirmed) followed by interment in Rathnew Cemetery. Family flowers only please. Donations in lieu, if desired, to the Liver Unit at St Vincent’s University Hospital.  Donations can be made at the funeral home and Church.